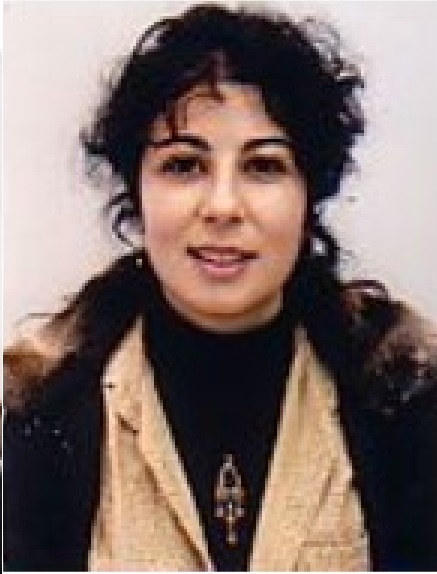 Margarida Santana received a Ph.D. in Microbiology from the University of Lisbon/University of Paris XI in 1996 and is currently working in the biotic/abiotic interactions research group of cE3c. Her research focuses on plant-bacteria associations, namely on the effect of soil thermophilic bacteria on C, S, and N cycling and on plant nutrient availability. For many years Santana has been involved in the study of soil bacteria, both aerobic and anaerobic. Her current research is driven by two objectives: to understand the physiology of soil thermophilic bacteria regarding their role as mineralizers, and to comprehend the association of these motile bacteria with the plant, either when they are present in the rhizosphere or when they are thrivingin the bulk soil. Santana, M.M., Gonzalez, J.M. & Cruz, C. (2018) Nitric oxide accumulation: the evolutionary trigger for phytopathogenesis.